Brian Palmiter, Jr., E.I.T., LEED Green Associate, is a Civil Designer with Borton-Lawson, an engineering and architecture firm in Wilkes-Barre, Pennsylvania. Brian has been with the firm for over three years, where he has primarily worked on municipal engineering and land development projects as a part of the Land Planning & Design group. Prior to working with Borton-Lawson, he was a Designer/EIT with Boucher & James, Inc. and a Staff Scientist with Farnham & Associates. His passion for engineering extends beyond the books and numbers – he enjoys improving the structural community and watching it grow around him. Brian is a self-proclaimed “local boy,” living the entirely of his life in Northeast Pennsylvania. He is originally from Clarks Summit, but quickly grew accustomed to life in the Valley after moving to Kingston, where he currently resides. Brian graduated from Abington Heights before going on to acquire a B.S. in Environmental Engineering with a minor in Geology from Wilkes University. While at Wilkes, Brian began to make his mark in the Wilkes-Barre area, assisting in the creation of the Wilkes Student Chapter of the Pennsylvania Society of Professional Engineers (PSPE) and volunteering with many other University clubs, including the Students for Environmental Sustainability (SES) and the Off-Campus Council (OCC). 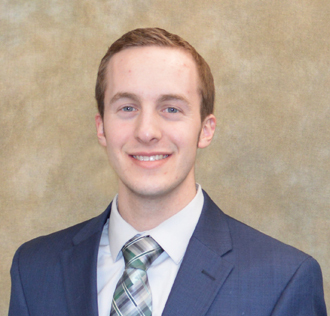 Brian values involvement in the local community, and not long after graduation, he joined the Keystone Northeast Chapter of PSPE. He currently serves as the Secretary of the Chapter. Brian’s role with the Chapter is ever-growing, as he plans and coordinates many of the Chapter events and assists in the development of future engineers through mentoring and networking. With the Wilkes Student Chapter. Brian is the chair of the Young Engineers Committee and was awarded the Distinguished Service Award in 2015. Additionally, he is involved with the American Society of Highway Engineers (ASHE) and the American Society of Heating, Refrigerating, and Air-Conditioning Engineers (ASHRAE), where he volunteers and attends meetings regularly. Brian’s role in the community extends beyond the engineering world, as he is on the Wilkes University Alumni Association Board of Directors. He was elected to the Board in early 2017 after several years of involvement with the University following graduation. Brian is involved in his church community and serves as the Treasurer of the Juventutem Chapter of Scranton. 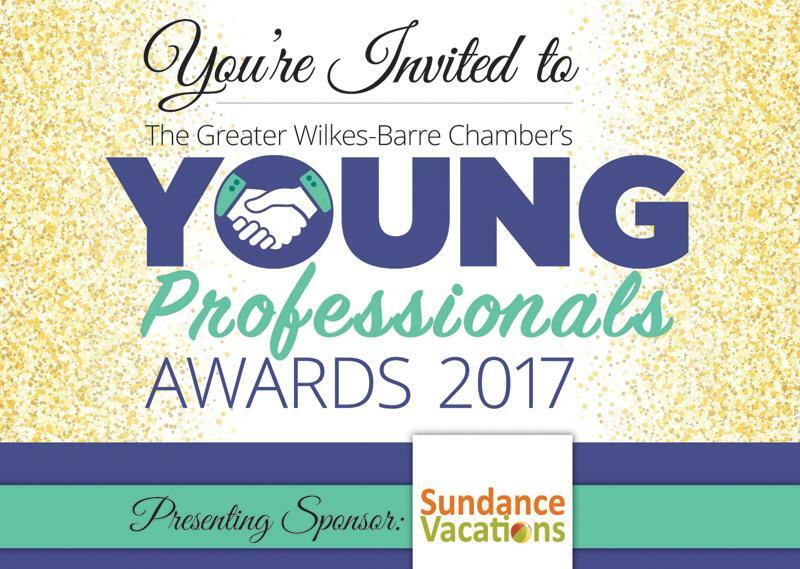 Also, Brian has recently joined together with other young professionals to become involved with the United Way of Wyoming Valley. Due to his passion for volunteering and “never-satisfied attitude,” he is always looking for new opportunities and ways to improve the community around him. In his free time, Brian enjoys spending time with his family, friends, and church community. He is a part of the Scranton Social Sports Club (SSC) and plays in their softball and ultimate frisbee leagues. He also joins up with co-workers for six months out of the year to score some goals in the Riverfront indoor soccer league in Scranton. Brian is an avid sports fan of the Denver Broncos and Boston Red Sox, and loves make his yearly pilgrimage to Boston. He cannot go one day with listening to his favorite music and has played guitar since his middle school days. A: It means you have an important responsibility. As a business or community leader, you are responsible for enacting change and leading the charge in revitalization. From such a position, you have the ability to improve the lives’ of others. It is a rewarding position to be in, but requires non-stop dedication if a real and worthwhile impact is to be made. Q: What advice would you give to young professionals in WB who want to have a positive impact on the community? A: To start, you MUST take a risk, "step out of your shell," and get active in the community. That includes finding a couple organizations where volunteering, networking, and serving on an executive board are possible. You must be willing to say 'yes' to responsibility and recognize that the work is never done - there is always another venture that can be chased. Have a sense of accomplishment when an achievement or milestone is reached, but keep on finding ways to improve the community around you. It can be a daunting task, but when you make an impact to those around you, there is no greater feeling!